We are a full-service Android design and development company with the knack of striking an impeccable balance between visual aesthetics, enhanced user experience and technical functionality. From complex enterprise to consumer-centric apps or gaming apps, we truly understand Android. Our team of expert developers continuously invest in latest and emerging tools to ensure that your Android apps are perfectly positioned to meet the challenges. 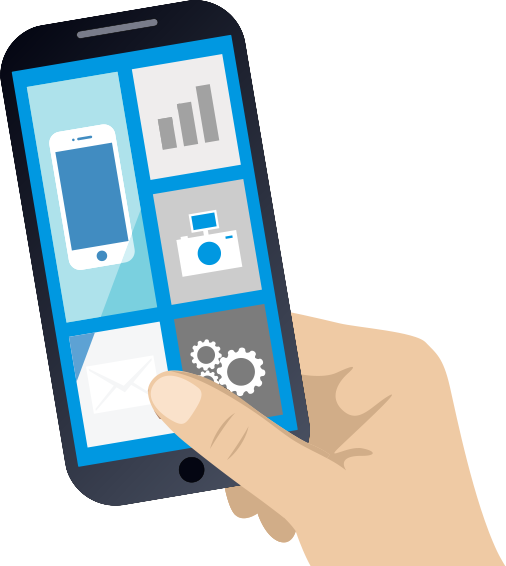 We ensure impressive, responsive, and intuitive user interfaces (UI) for your Android apps. Besides engaging customers with the ‘WOW’ factor; they also help improve user adoption, which means higher profits for your business and a superior user experience. We build powerful, feature-rich Android apps with stunningly beautiful interfaces that sells and compels. Our team of experienced Android app developers, have been building scalable and robust native Android applications that ensure successful deployment at the Android App Store. We offer comprehensive Android testing solutions, considered to be the most complex mobile testing matrices. 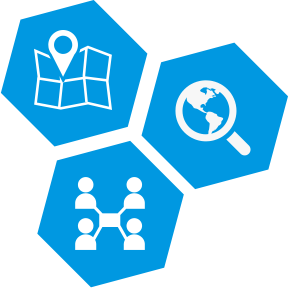 Whether it is fragmentation, conflicting models, screen sizes, pixel densities, or UI customizations, we have everything covered and tested. So you have launched your Android app. Time to relax. Beware, think again. Android app needs to be maintained regularly for optimum performance. 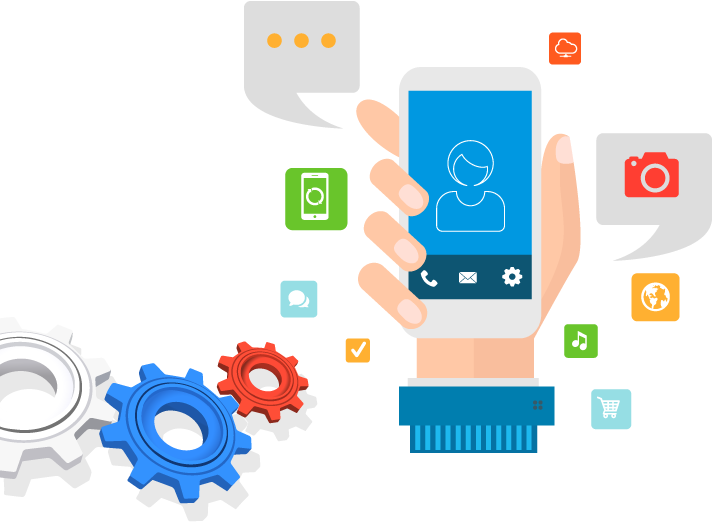 The main aim of our maintenance and upgrade services is to make your app a delightful experience for customers. 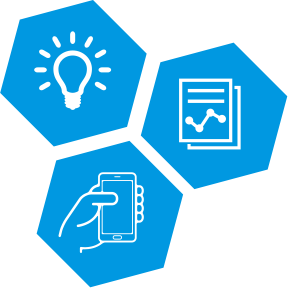 For us app development is not a one-time process, rather a continuous endeavor. 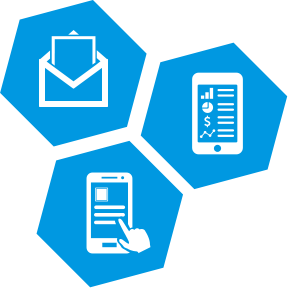 Native applications provide true platform advantage over cross-platform or HTML5 apps. As such Android platform comes with SDK that allows Android developers build native applications using Java and XML. Our team of expert Android app developers have been harnessing the maximum potential of the Android SDK platform to develop robust and scalable native applications that are easy to enhance and maintain. Mobile apps are an integral part of our lives and so is social media networking. 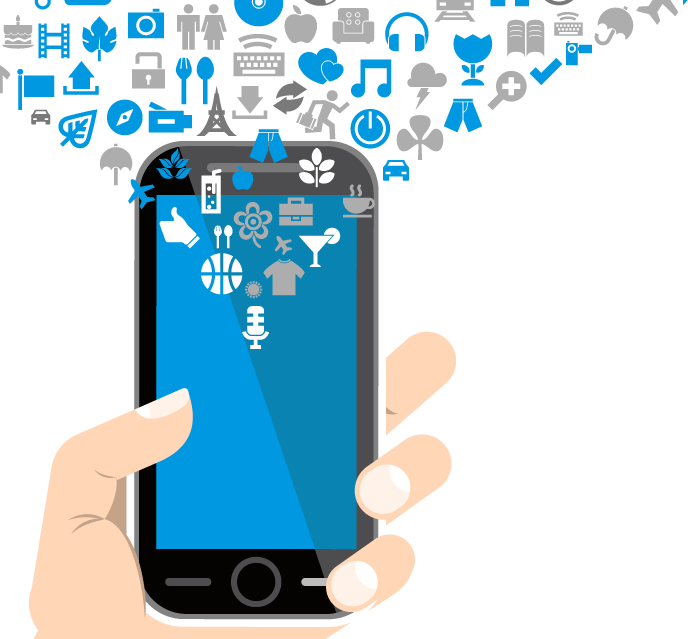 Our team of expert Android app developers have been skillfully integrating the social media functionalities like Facebook, Twitter, Pinterest, LinkedIn, Instagram, etc including location-based search, GPS routing, implementation of notifications, App Analytics integration to facilitate in mobile app marketing. 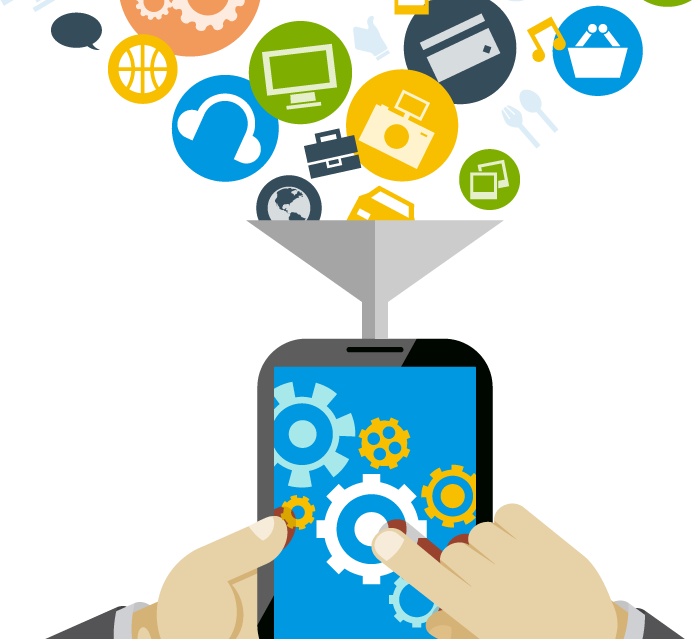 We offer complete, custom solutions for your Android app development requirement at highly competitive rates – building highly scalable and robust bespoke Android mobile apps from start-to-finish, using the plethora of Android development tools so as to explore infinite product development possibilities.